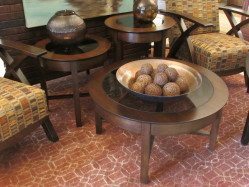 Occasional tables can make a huge difference in the functionality and the aesthetics in your home without making a big dent in your budget. From lift-top coffee tables that are ideal for small spaces needing an informal dining space to sofa consoles that play a decorative role in your living room décor, occasional tables can make a difference in how your home lives and feels. 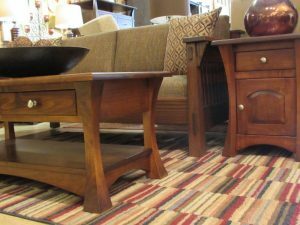 Amish Originals has a wide variety of these versatile tables, available in virtually any size, stain or style to suit your needs. 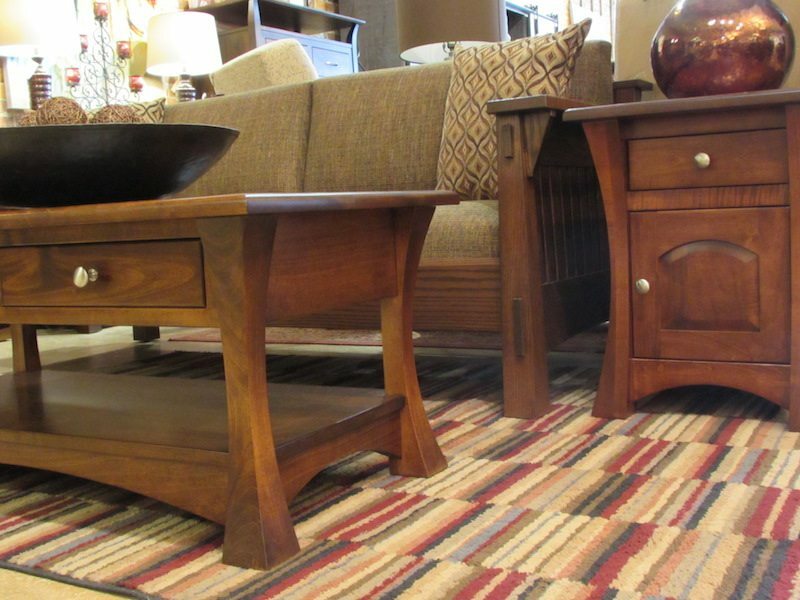 Pop into the showroom or browse some of our inventory online to get some ideas!